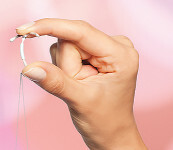 With the availability of an array of birth control methods ranging from pills to patches, from rings to shots, from male condoms to female condoms, and from implants to intrauterine devices, you might think there is no need for further research into contraception. But not all women around the world have access to the choices that many of us reading this article might take for granted. 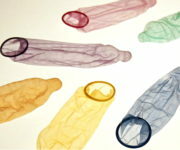 In fact, many have no access to contraceptives at all. 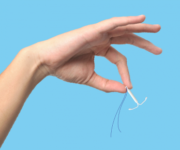 What do you think about a birth control implant that lasts 16 years and can be activated by remote control? The Bill & Melinda Gates Foundation is leading the charge in the development of new types of contraceptives for women, especially those who live in areas of the world without easy access to modern contraceptives. According to the World Health Organization, 225 million women in developing countries would like to delay or stop childbearing, but are not using any method of contraception. By giving large grants through their foundation, Bill and Melinda Gates are providing the financial backing for contraceptive research and drug development, which will enable women worldwide to take control of their health — and the health of their children.